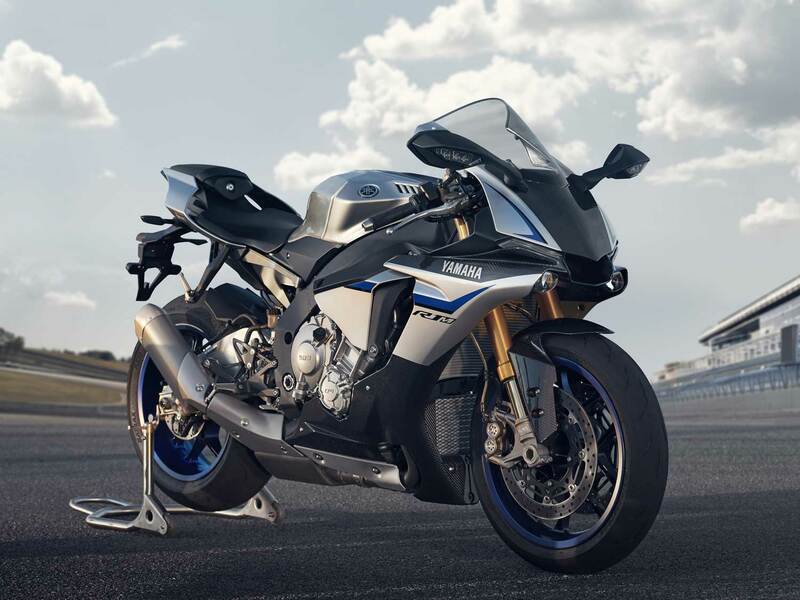 Yes, the new R1 is among us. So far all we have is some media from Yamaha and the odd walk around video on YouTube, so we have no idea what the new R1 is going to be like, however I don’t think we will be dissapointed. The R1 and R1M is estimated to cost R250 000 and R350 000 respectively. It should be in South Africa end of march or the beginning of April.